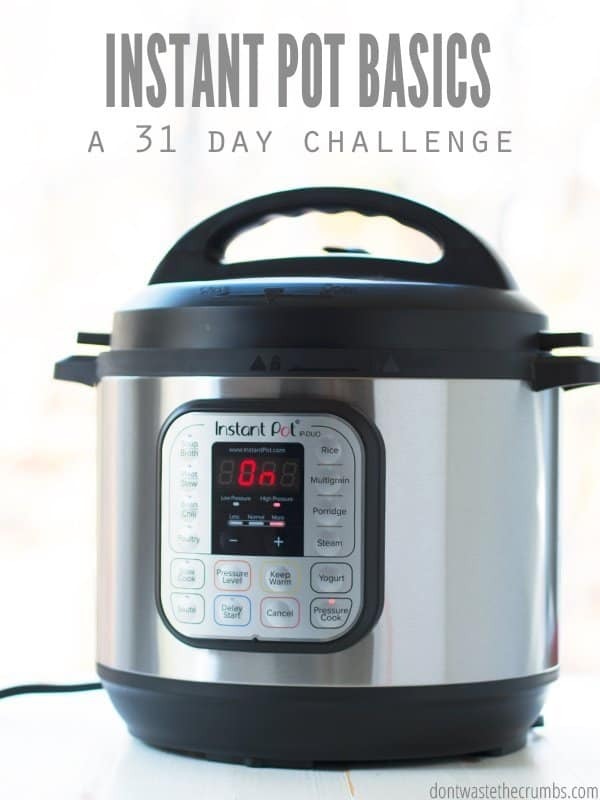 Join us for Instant Pot Basics: a 31 day challenge! Did you get an Instant Pot for Christmas and want to learn how to use it? Or do you have one hidden in a cabinet and you’re scared to open the box? Join me in January and let’s learn how to use our Instant Pots together, feeding our family wholesome foods while saving time and money! Every day I will make something in my Instant Pot and share it on Instagram and Facebook. At the end of the week I’ll send you everything I made, including the recipe AND any tips I learned along the way. I’ll also be doing LIVE videos on Facebook too, so can watch how the recipes turn out in real time! Since I got my Instant Pot a few months ago, I’ve been experimenting with recipes and kitchen staples. And I’m in love! From soups like chicken noodle and white bean with kale and sausage to basics like chicken stock and beans, my Instant Pot has been a lifesaver. For my family, I use the 8 quart Instant Pot DUO. It works great for a family of four or more. (I often like to make extras for later, too.) 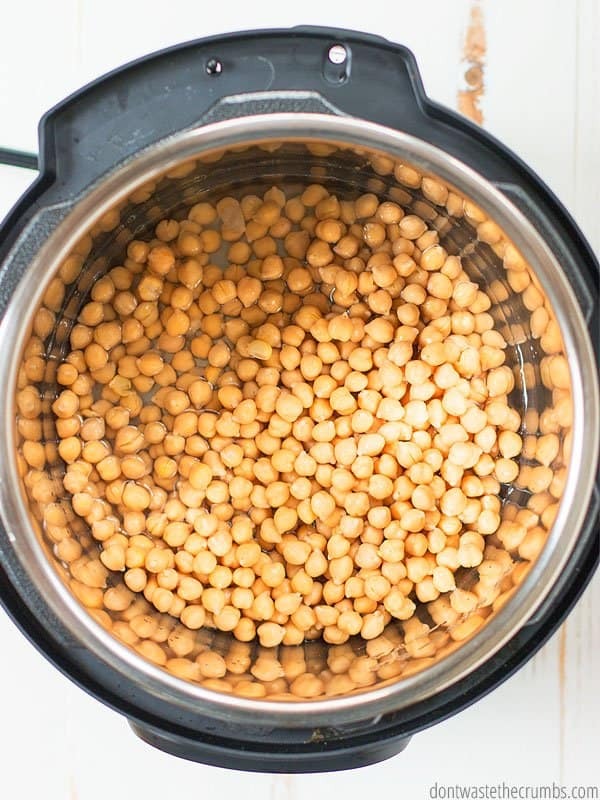 A 6 quart Instant Pot works great for a lot of families too. You can read some more tips before your buy an instant pot in this post. Success! You’re all signed up for the Instant Pot Basics challenge! Make a specific recipe? Share a certain tutorial? Answer a specific question? Click HERE to share your feedback and questions about the Instant Pot and tell me what you’d like me to cover!! What do you want to know about the Instant Pot?